Chinese New Year is about to come! 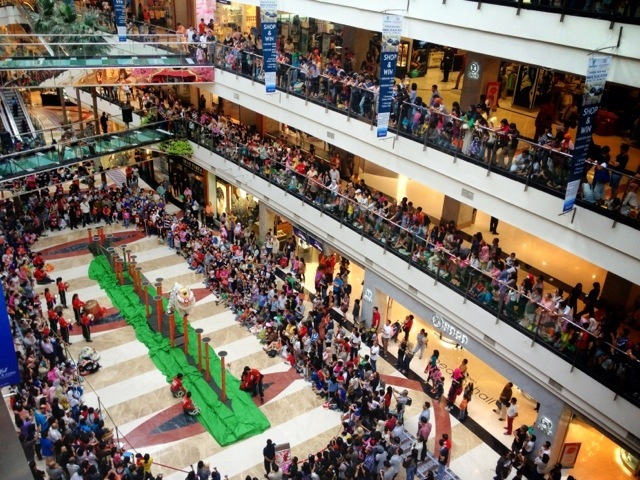 Jakarta Malls dress up to celebrate this event, including Pondok Indah Mall 2 with its Dragon Dance exhibition which draw quite large crowd this afternoon. Gong xi fat choi!